Mooney Farms began with the transformation of the existing 35-year-old building, and was an exceptional collaboration of design and engineering. This design/build project consisted of a 6,000 sq. ft. renovation in the interior, and exterior finishes of an existing administration building. It also included the addition of 20,000 sq. ft. of manufacturing capacity to the existing manufacturing facility. The client was pleased with our ability to keep the entire facility operational during construction. This project required extensive upgrades to the underground utilities. Site work included a new parking lot and new semi truck loading docks. 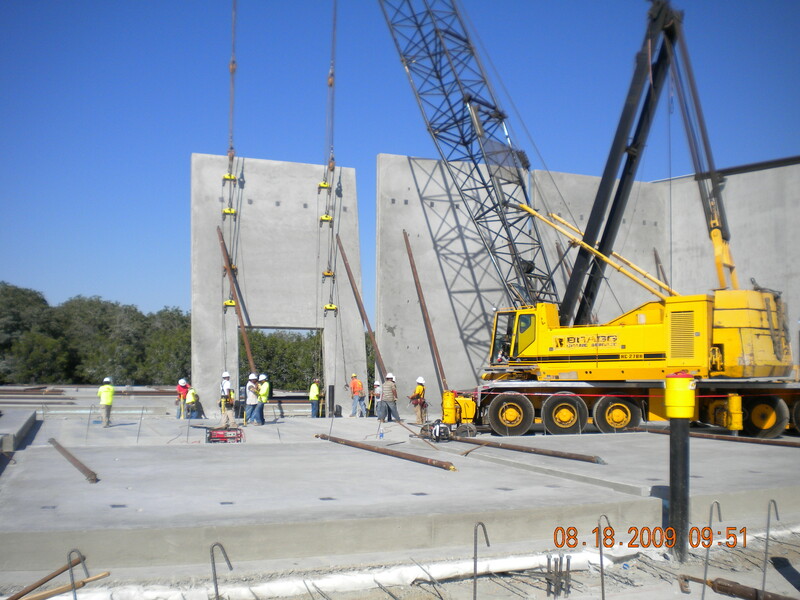 A concrete slab on grade, with a pre-engineered structural steel clear span roof system was used in conjunction with concrete tilt exterior wall construction. With an extensive interior finish package, this project won the Excellence In Design award presented by American Buildings Company.